Millward Brown is a multinational market research corporation focused on advertising effectiveness, strategic communication, media and brand equity research. With headquarters in the New York City it is part of the world’s second largest market research organization. 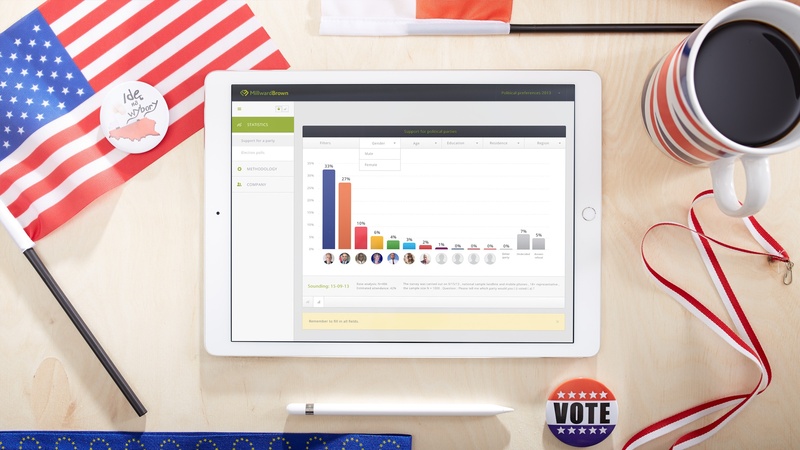 Millward Brown provides constant monitoring of the popularity of different parties and presidential candidates. They are routinely quoted in the nationwide news and newspapers. 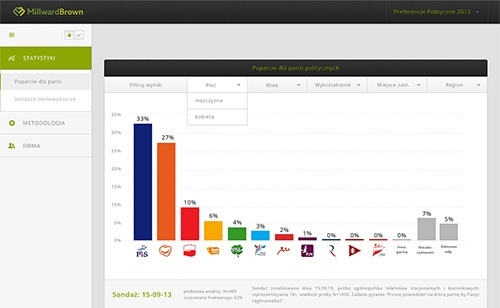 Two or three months before an election it is Millward Brown that everybody talks about. Not only was the Ruby sprint the sole winner when it comes to delivering all planned scope, but it was also the one to deliver extra scope!